The ghosts of harvesting can haunt today's conservation efforts. Conserving or overharvesting a renewable resource like fish or other wildlife is often determined by habits and past decisions, according to a Rutgers-led study that challenges conventional expectations that the collapse of fast-growing natural resources is unlikely. Lead author Edward W. Tekwa, a post-doctoral associate in the Department of Ecology, Evolution and Natural Resources at Rutgers University-New Brunswick, said conservation is much easier to continue once it is started. The study found that those who start conserving can often stick with it but when conservation is not in place, the opposite is true, he said. "Surprisingly, we found that people often get trapped by their past decisions," Tekwa said. "If they start out overharvesting, they tend to continue overharvesting. But once people start conserving, this behavior is also self-perpetuating and gets amplified. Policies change slowly." Overfishing has intensified over the last 50 years, and the study in the Proceedings of the National Academy of Sciences looked at why conservation succeeds or fails. Scientists at Rutgers, Princeton University and Yale University built a mathematical model and examined data, and their model explains global patterns in fisheries decisions better than any previous theory. "Our results challenge the conventional expectation that the collapse of fast-growing resources is unlikely," said Tekwa, who works in the lab of senior author Malin Pinsky, an associate professor in the Department of Ecology, Evolution, and Natural Resources in the School of Environmental and Biological Sciences. "But they also offer hope that conservation is much easier to continue once we start." Understanding why some renewable resources are overharvested while others are conserved continues to be a challenge. This research suggests that short, intensive harvest-reduction efforts (such as recovery mandates) can spur conservation that is self-perpetuating. The scientists examined a global database that includes maximum sustainable yield and harvest rate data for 217 fisheries, managed by 21 national and international institutions, from 1961 to 2009. These fisheries harvest most of the catch in the developed world. Modern efforts to rebuild fish stocks—such as the 1996 and 2006 revisions to the U.S. Magnuson-Stevens Act—made conservation more likely. Such rebuilding efforts can lead to lasting conservation. The researchers found that some fisheries are more strongly trapped by history than others. Around the world, they identified 35 fisheries that were strongly affected by histories of conservation or overharvesting. Only one of these fisheries (the Patagonian toothfish) transitioned from overharvesting to conservation, while 11 fisheries remained chronically overharvested. 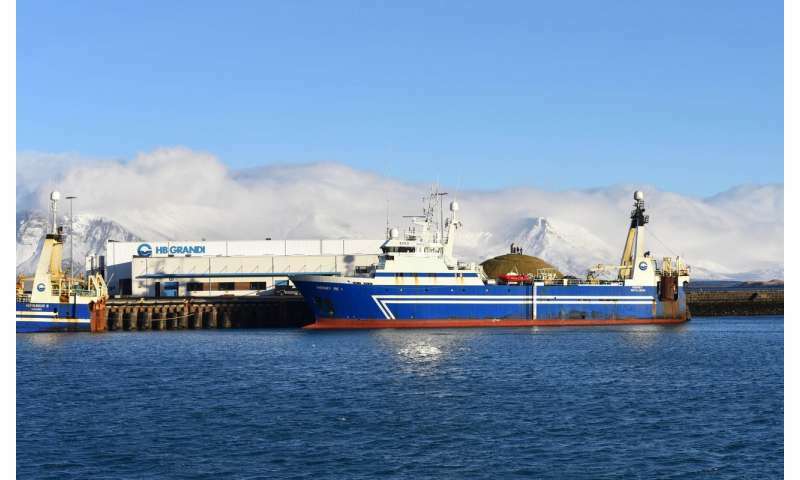 The overharvested stocks included haddock and pollock off Northern Europe and sardinella off West Africa. The researchers suggested that these species would be good conservation priorities because they can be harvested at much lower costs if their populations are allowed to recover to higher levels. "We found that highly productive, costly-to-harvest resources are paradoxically most susceptible to strong depletion, but also most receptive to strong conservation because of prevailing economic incentives," the study says. 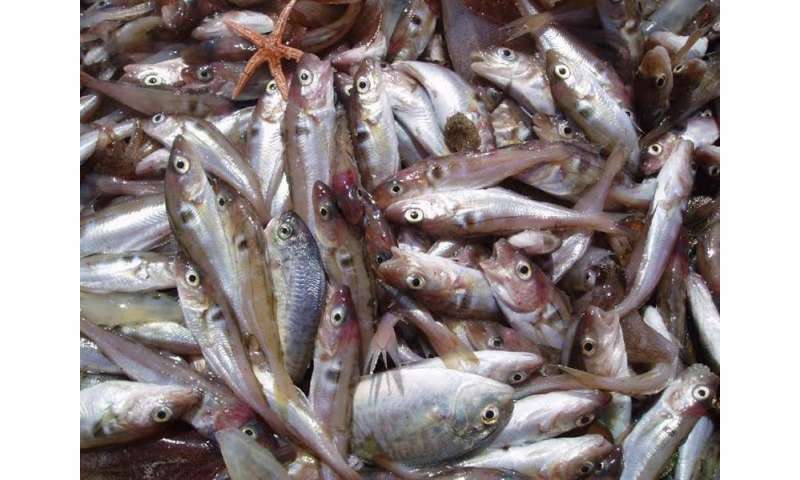 For depleted resources to become conserved resources, institutions often need to implement fast, controlled management campaigns that reduce harvest rates below the largest sustainable catch over the long-run. Researchers believe that similar conservation opportunities may be present in many renewable resources beyond fisheries, such as timber and wildlife on land.